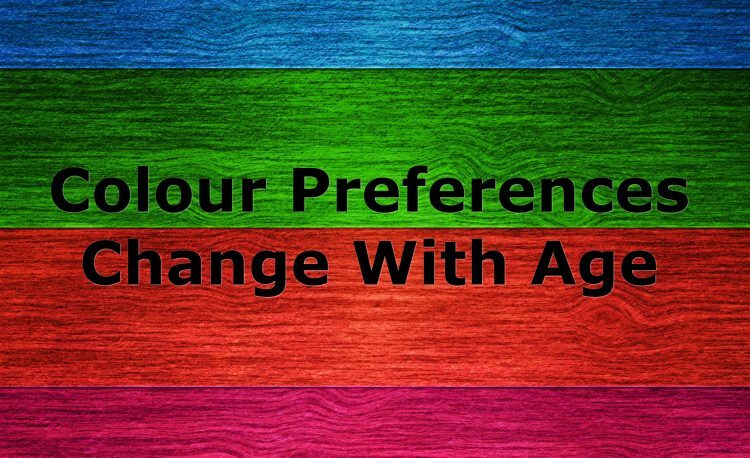 With studies conducted all over the world, it is becoming evident that colour preferences not only differ when it comes to gender, but also age. As specific colour schemes not only attract the eye, but can influence buying habits; this is vital information for all advertising creatives. In addition to gender-based and individual preferences, scientific studies have yielded both results and explanations. What it comes down to is the condition of the lens in the ageing eye. Positioned behind the iris. It begins as an elastic translucent body that alters its shape to create a clear image whether an object is near or far. This can also be due to the decrease of function of the blue cone receptors at the back of the eye, which alter colour perception on certain spectrums. Hues are not as easily distinguishable, and mellow colours on different sides of the colour wheel have been shown to be preferred. 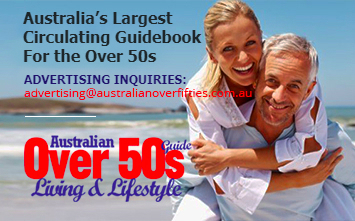 Older people still desire quality and good-looking products, they are just more receptive when the advertising colours and layouts are easy to see. Much like their younger counterparts, older males still prefer blues, greens, blacks, greys, and beige. They stick close to primary colours, often unable or unconcerned with distinguishing between hues and shades. The psychology behind these colours is interesting. Darker colours like red and black show strength while eliciting impulsive responses. Beige or yellow displays can be the pop up colour that draws the eye. It is often found in informative logos and advertisements. Blue and green, traditional favourites for males, evoke trust, security, and calmness. By using these colours in an advertisement or product, it will not only be attractive to older males, but will elicit a response from them that may be lost with traditional black and white. Female colour preferences change more during a lifespan than males, though often end up in the same place they started. Both very young and older females are attracted by light shades of pink, purples, whites, and lime greens. They are more subdued tones, but are very different from each other, as the older eye needs help differentiating. These colours evoke the feeling of creativity, intellect, friendliness, and pure femininity. Contrasting colours in advertisements are far more attractive than traditional black and white, and can attract an audience without them even realising it. Appropriate contrasting colours can lead to easier reading, and while there are of course exceptions to the rule, it will put you a step ahead of the rest.